Nice updates found in this 1996 Chief manufactured home. New doors, carpet, flooring, paint, refrigerator, stove, make this home feel brand new. 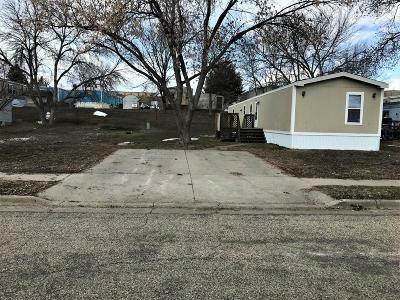 Established lot with beautiful cottonwood tree for shade during the summer heat. Lot rent is $220/month.